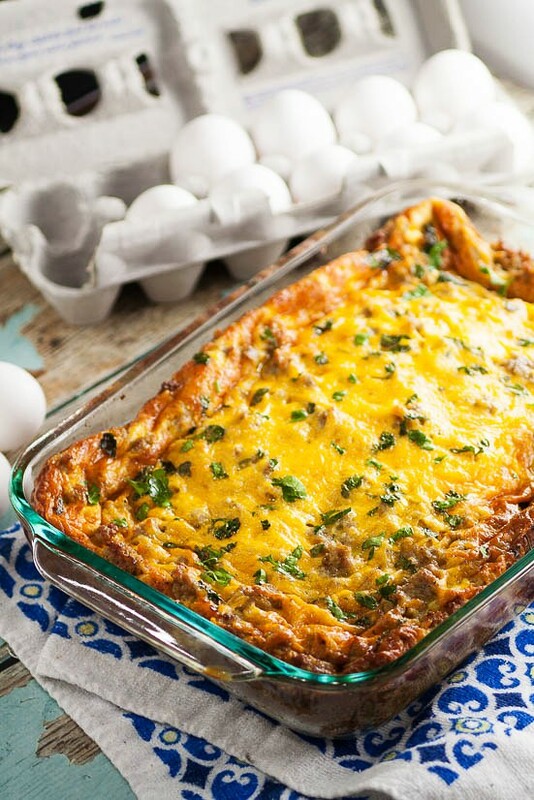 With simple ingredients and classic breakfast flavors, this is the BEST easy Egg Breakfast Casserole recipe that’s perfect for family and company. Our family loves breakfast for every meal, but I’ll be honest and admit I don’t really like cooking it. No matter how I time it or how many griddles and skillets I use, someone is always either still waiting for their food or eating cold food. I don’t know. Is it just me? Why can’t I get this fried-egg-cooking-thing down? Anyway, I’ve been getting clever with ways to cook breakfast in all at once, like in my Denver Omelet Casserole or this Biscuits and Gravy Casserole. But if you need a go-to simple, easy breakfast casserole, THIS is the one. 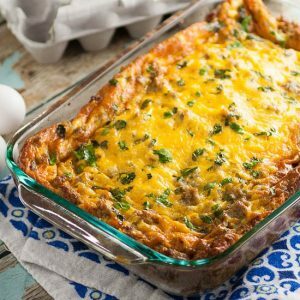 This Easy Egg Breakfast Casserole has the simplest of ingredients, is totally easy to prep, and will never disappoint in the warm, comforting, breakfast food flavor department. Bookmark this breakfast casserole recipe right now. I guarantee you’ll be making it again soon! 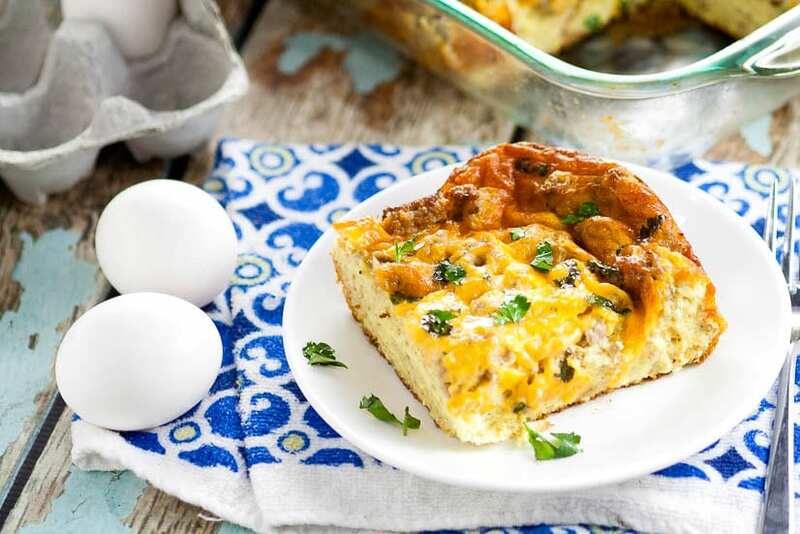 With simple ingredients and classic breakfast flavors, this is the BEST easy Egg Breakfast Casserole recipe that's perfect for family and company. 1/8 teaspoon sugar just a pinch! Add milk, mustard, salt, and sugar and continue beating until fully combined. Add 1 cup cheese and the sausage to the egg mixture. Stir to combine and set aside. In a lightly greased 9"x13" baking dish, place slices of bread in 2-3 layers (depending on the size of your bread. I usually only get 2 layers out of mine). Pour egg mixture on top of bread layers. Top with remaining cheese. 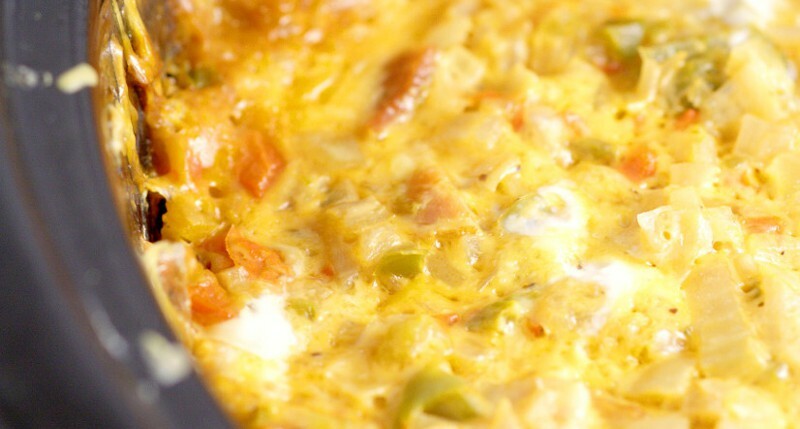 Did you like this Easy Egg Breakfast Casserole Recipe? Find more on my Breakfast board on Pinterest! what a delicious group of breakfast ideas! Would love to have you share at the What’s for Dinner link up! 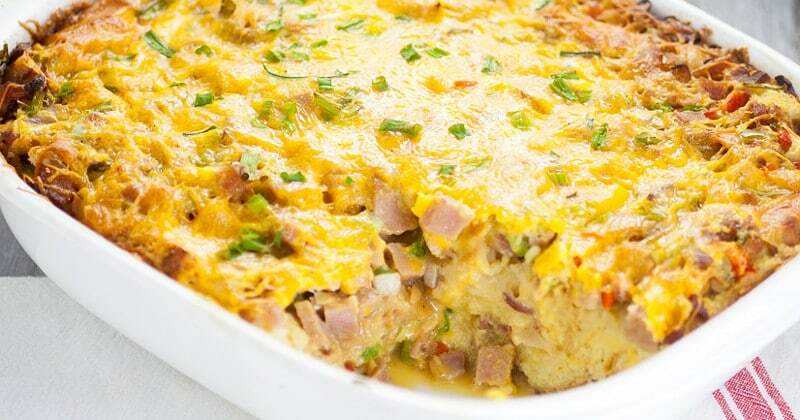 I love this breakfast casserole. I am always looking for casserole ideas when we have family together. 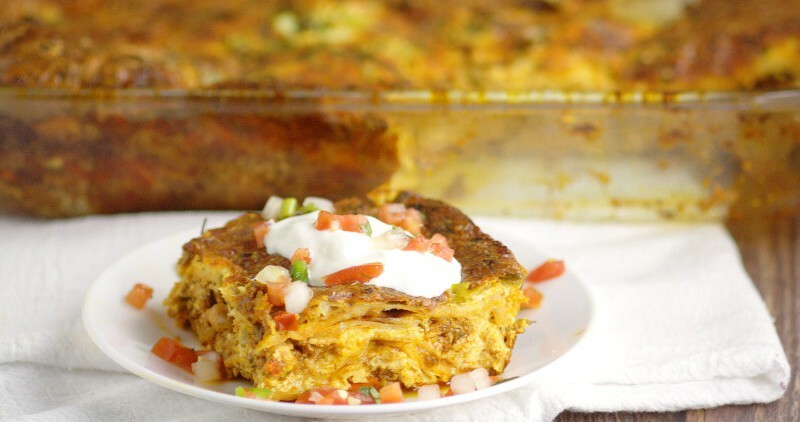 We love breakfast casseroles for our big get togethers. Looks so yummy.